Some years back, hacking used to be a thing for experts. Normally, these experts would have very sophisticated computers. But the modern smartphone is sophisticated too. We can’t seem to point out what a computer can do that a smartphone cannot do. Technology has made it possible for you to hack into almost everything from the screen of your mobile device. Take a look at ten of the best Android Hacking apps you can use. Is the slow speed of your wireless connection irritating you? You could be busy trying to finish an assignment while some kid is busy downloading funny videos. 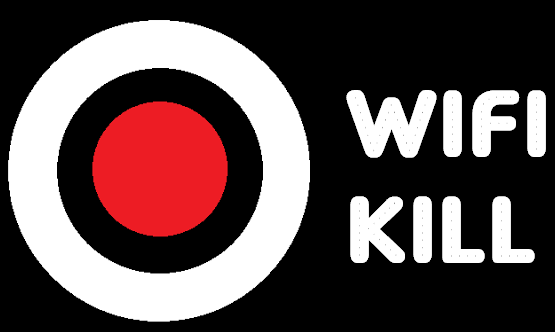 Using WiFiKill you can kick out other users from a shared wireless connection. The application tricks your victims’ devices into thinking your device is the Wi-Fi router and kills their packets. To the victims, they are still connected but the connection is just too slow. 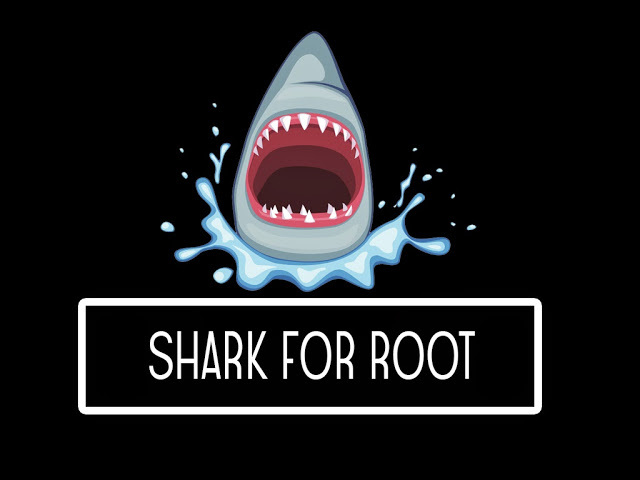 Shark For Root is an application for expert hackers. The app is basically used to view other internet users’ traffic, otherwise called ‘traffic sniffing’. The app can sniff traffic over Wi-Fi, and 3G connections. The app uses the TCP dump concept, allowing the hacker to key TCP dump commands on an android device. You will need another app called Shark Reader to open the captured files. This Android hacking application is available on Google’s Play Store. zAnti is an Android hacking tool for professional hackers. Basically, it is a penetration testing toolkit. With this hacking tool, you can penetrate any device on your network. Aside from that, you can perform MITM attacks on devices on your network. It was developed for cyber security by Zimperium Mobile Security. 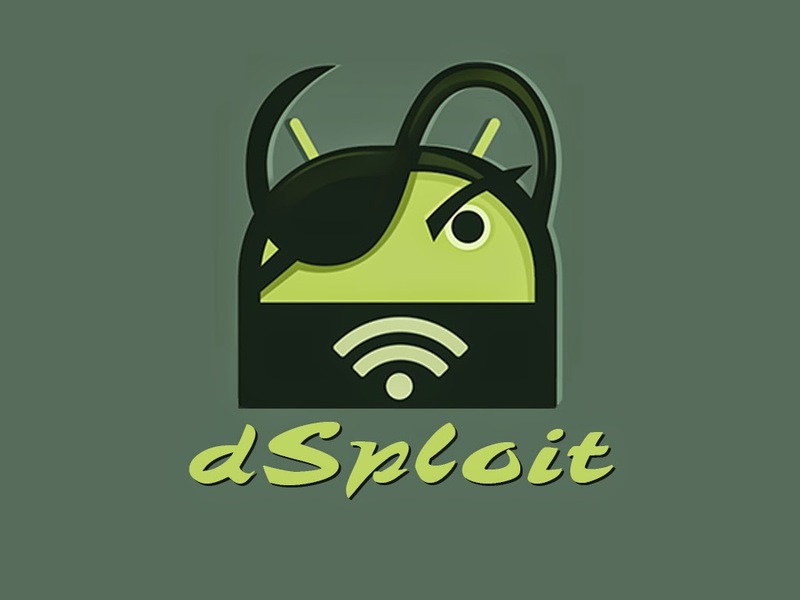 dSploit is one of the best hacking apps for Android with a set of overwhelming functions. It is one of those penetration tools that can be used scan networks and retrieve information regarding the connected devices and their operating systems, ports that are open on connected devices, services running on the connected devices and check any vulnerabilities present. I can be maliciously used to perform ‘man-in-the-middle’ attacks. AndroRat is a RAT (remote access tool). The application was designed to give a hacker control of the victim’s device. The attacker can control phone calls and messages from a control panel on his device. As if that is not enough, they will have access to GPS coordinates, camera, microphones and all files stored in the device. The victim’s phone is infected through an APK binder. Fing Network Scanner is a hacking tool available on all platforms; Windows, iOS, and Android. The network scanner is also available on personal computers. 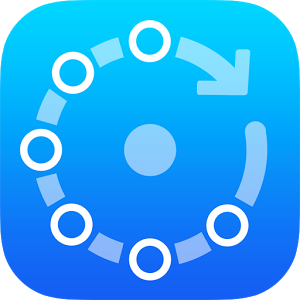 The application scans the network and discovers all the connected devices. The application has a simple design and can be used by people with little tech knowledge. 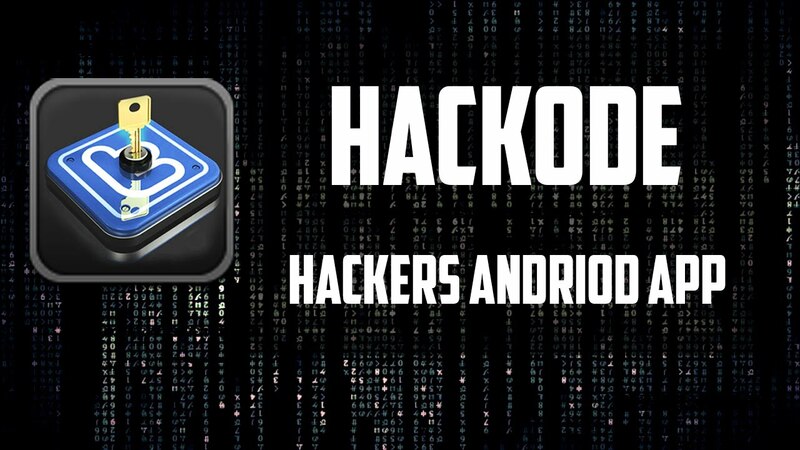 Hackode is a decent hacking tool for Android that is used by cyber security firms and penetration testers. Hackode can be used to perform functions such as reconnaissance, network scans, generating security feeds and performing a number of exploits. It is one of the best Android hacking apps for beginners. 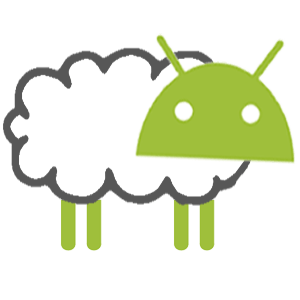 Droid Sheep is one other hacking tool that was developed for a noble course, but can be exploited to perform evil acts. It performs security analysis in wireless connections by hijacking active sessions. Once it starts scanning it will display all unsecured sessions on that network. A heinous user may choose to open the displayed sessions, thus intruding on a victim’s privacy. 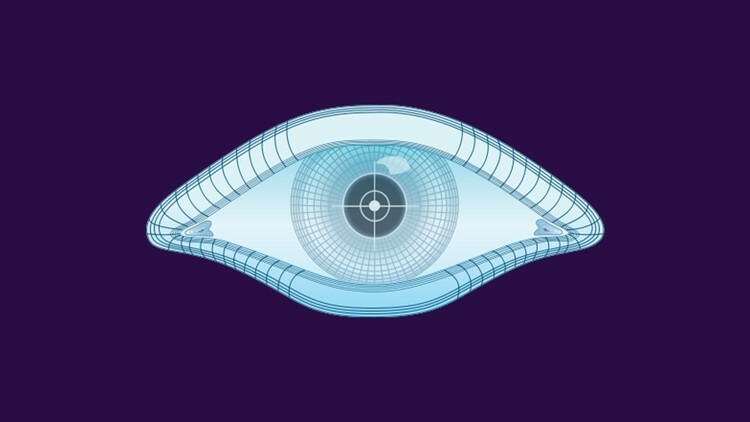 Nmap is a network mapper that scans a connection and finds ports. It is available on Android and Windows. Ethical hackers will find the application useful in finding characteristics of hosts. 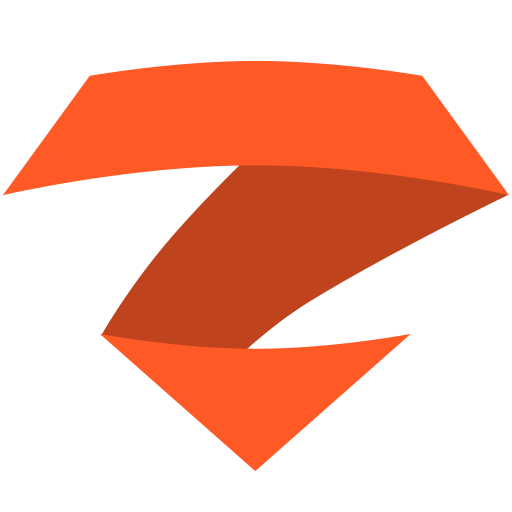 The application can be used on devices which are rooted as well as those which are not rooted. Using it on a device which is not rooted limits its potential. Like most hacking apps for Android, FaceNiff allows an attacker to hijack web sessions of other users on the same network. Secure connections are susceptible to this tool too; FaceNiff can access WPA, WPA-2 and WEP connections. However, FaceNiff cannot access secured browsing, https. Social media accounts are not automatically secured, you have to secure them manually. There you have it, the best Android hacking apps and tools in the market. Some of these applications, especially those available on Google’s Play Store are not free. You need to root your android device to hack using these applications. Download any of these applications to enjoy hacking from your Android device.